This might be just a bunch of zeros but to me it is one more debt paid off. Yeah!!! 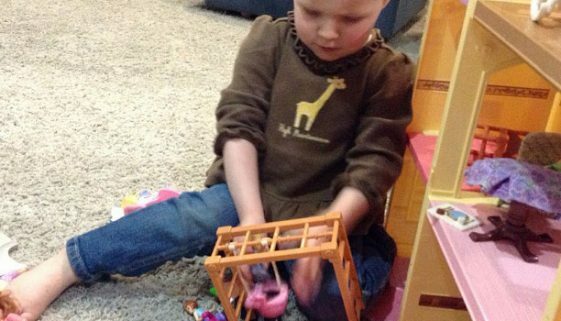 She is in heaven playing with her sisters dollhouse. Finally she gets to ride in the car.